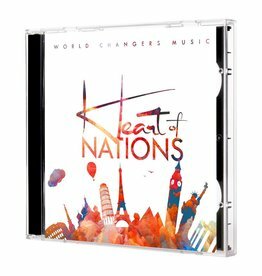 Experience the amazing, contemporary, grace filled sounds of World Changers Music Group in their new album Heart of Nations! 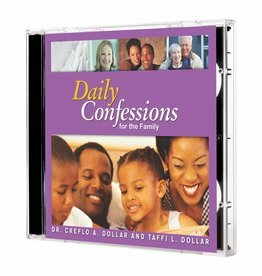 Prepare to experience the peace that only God can bring as you listen to confessions from Pastor Taffi Dollar. 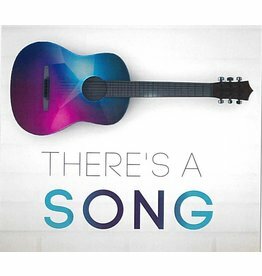 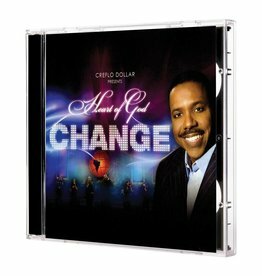 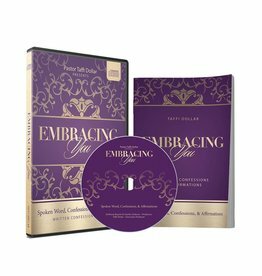 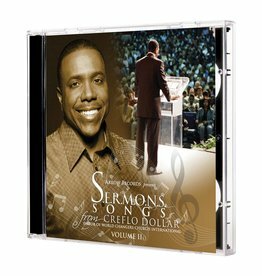 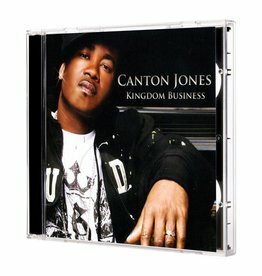 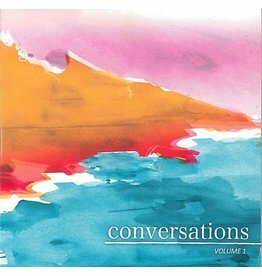 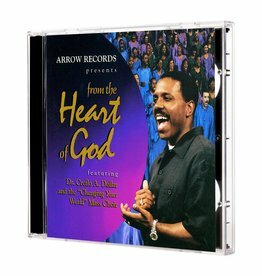 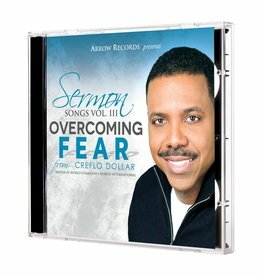 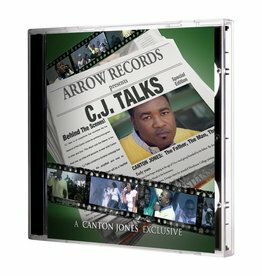 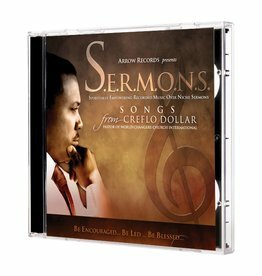 Product features spoken words of affirmation, instrumental music, and a written confessions booklet.